New Eagle Talon exhaust manifold in stock and ready to ship. We offer Eagle Talon 2.0 liter turbo charged exhaust manifold at low discount wholesale prices. Our Eagle Talon exhaust manifold is engineered to OEM specifications with the proper mounting locations and ports so installation is a breeze. Our Eagle Talon exhaust manifold is made from ridged cast iron for greater reliability. 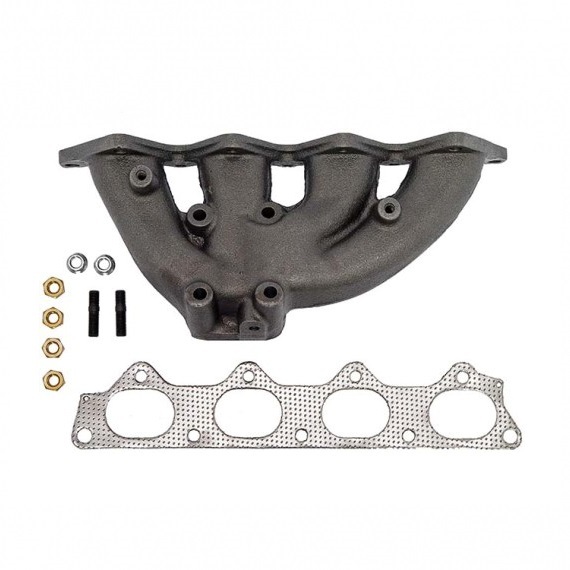 With Monster Auto Parts firm commitment to quality, low prices and fast shipping you can buy your Eagle Talon exhaust manifold with confidence.